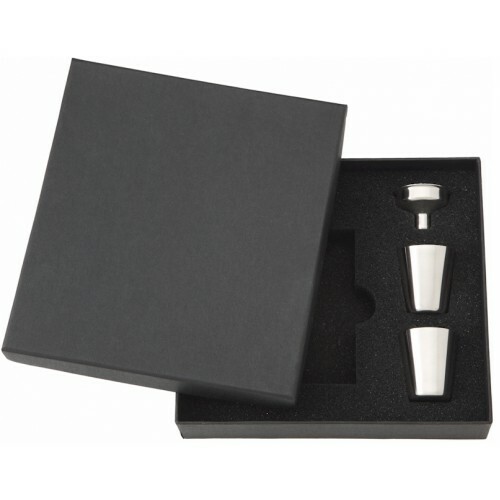 Design Your Own 4oz Hip Flask - Create your 4oz flask from scratch! Design your own custom 4 oz small flask with any image, design, color, styling, and background of your dreams. Our new design tool lets you customize your 4 oz flask however you want, and lets you preview it live on the site. 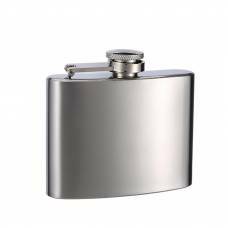 Check it out now and design your own flask today!